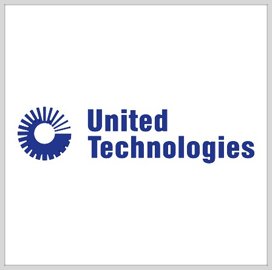 United Technologies Corp.‘s (NYSE: UTX) Pratt & Whitney subsidiary has received a $239.7 million contract from the U.S. Navy to obtain long-lead materials, parts and components for the low-rate initial production of lot 12 F135 propulsion systems. The advanced acquisition contract will fund 46 F135-PW-100 engines for the U.S. Air Force, 20 F135-PW-600 units for the U.S. Marine Corps and another four PW-100s for the Navy, the Defense Department said Friday. 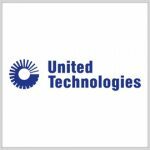 Pratt & Whitney will also supply 63 PW-100s and four PW-600s to non-U.S. DoD partners and foreign military sales customers. Sixty-seven percent of work will occur in East Hartford Connecticut, while the rest will take place in Indiana and the U.K, with an expected completion date of January 2021. The Naval Air Systems Command issued the sole-source contract in accordance with Federal Acquisition Regulation 6.302-1.